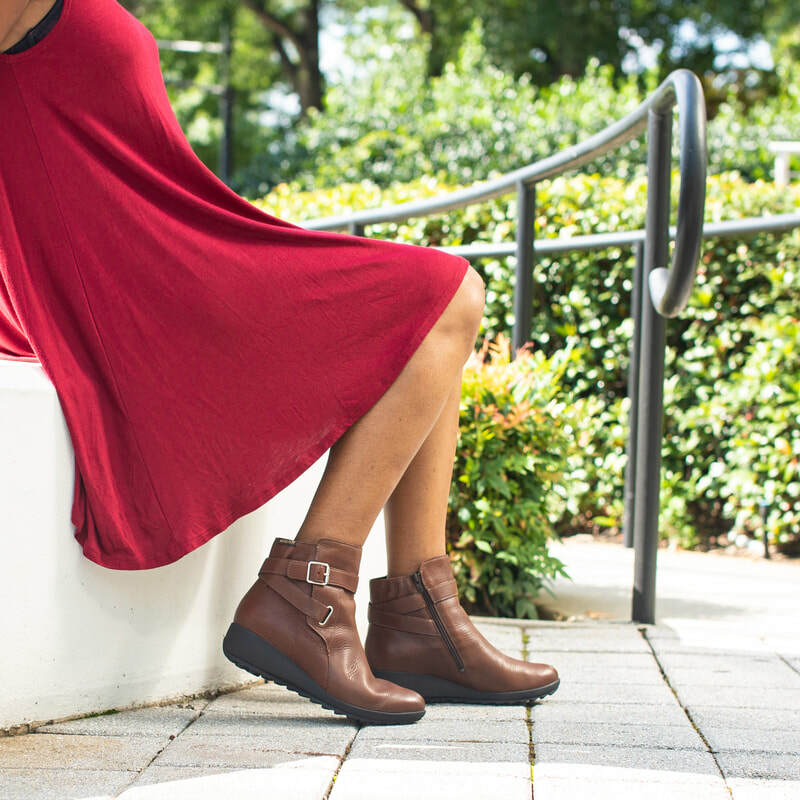 Fall is here and it’s time to break out the booties! 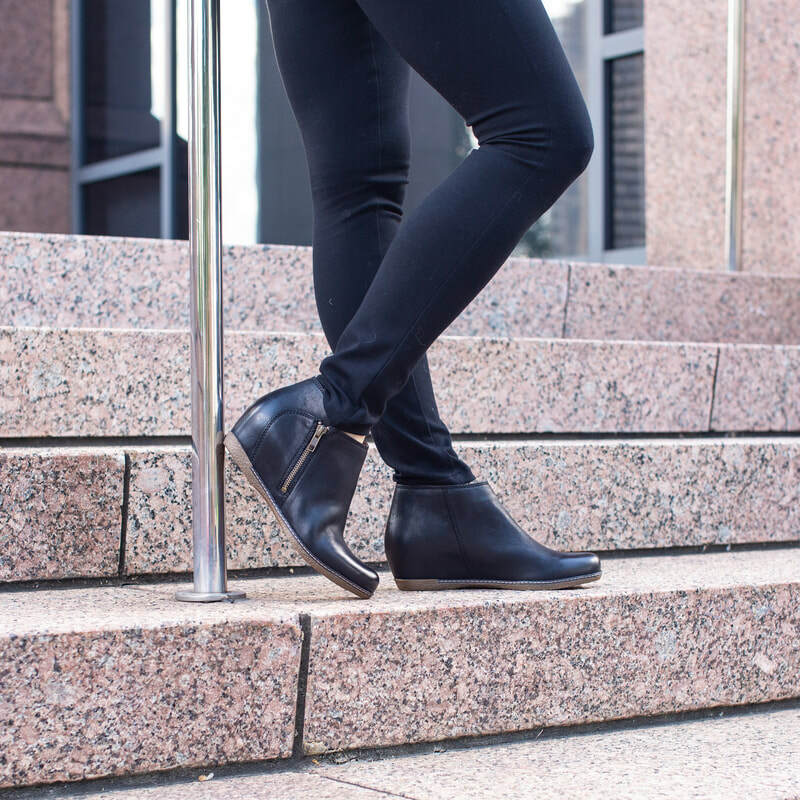 From work to a night out and everywhere in between, we have styles for every occasion! 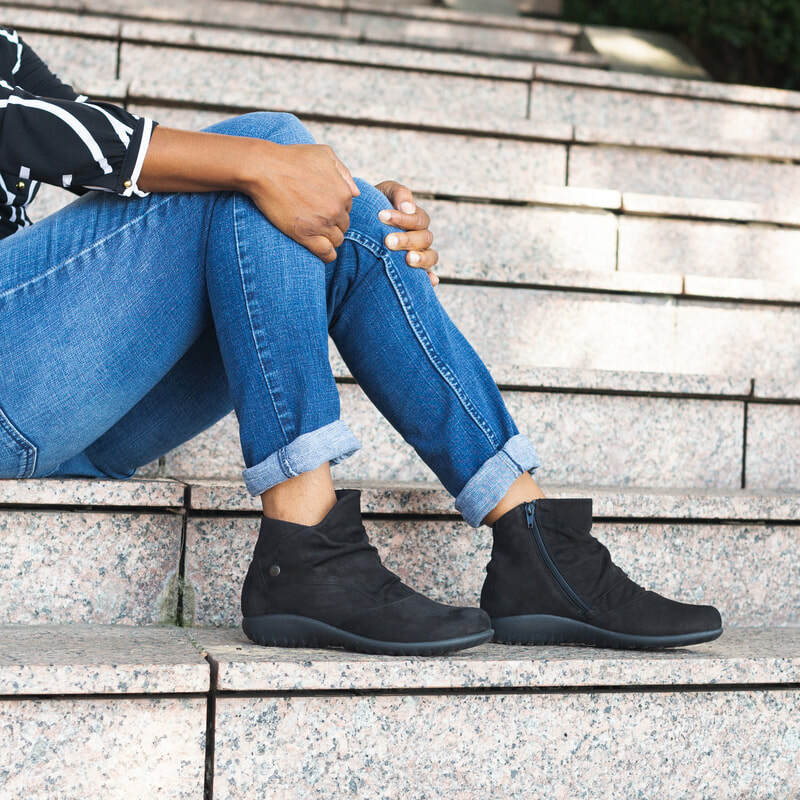 Visit one of our locations to shop these styles!